You begrudgingly pay the newly added parking fee to tube Crowley around Green Banks. It is cold and blowing as you start the kick out. What the #$$% am I doing here you think to yourself! PV can be a good alternative in the fall people. The still water nymphing and streamer fishing near the inlet can be excellent here especially when the flows recede at the powerhouse. The fall can be a great time to hit some quality browns here especially if the weather turns sour in the upper valleys. The inlet section just down from the powerhouse is also a great place to fish dry/dry, dry/dropper nymph combos. 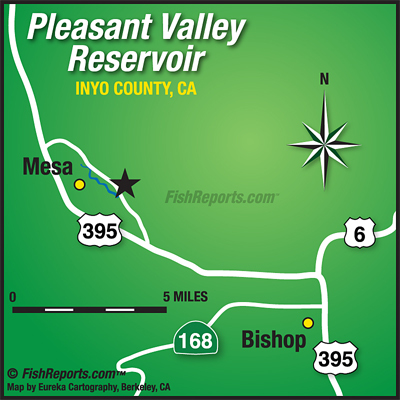 It is a very small piece of water but fishes, and looks very much like the EW with flows around 125cfs.